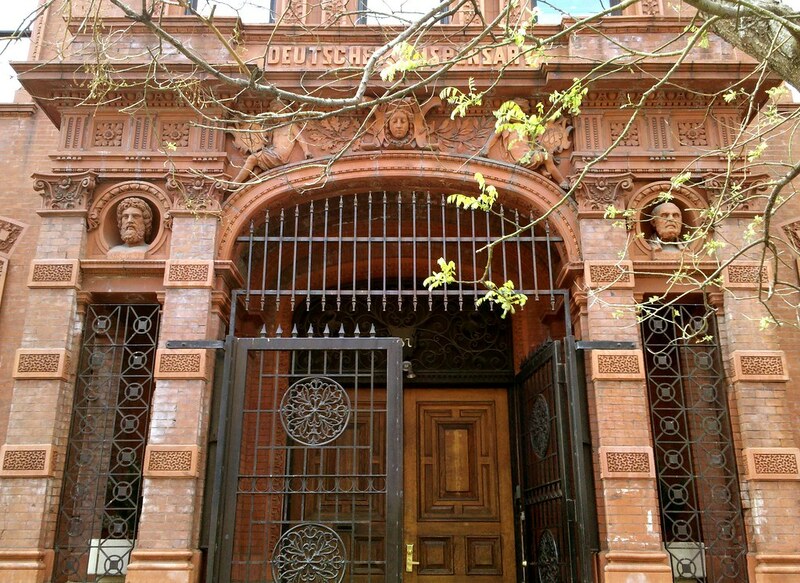 Located next door to the library, this dispensary, built to serve the needs of those who couldn't afford regular medical care, was another gift of the Ottendorfers. More pics on the link, thanks Matt. It’s great that the new owners of the building had it renovated and restored to its original appearance.